The Yamhill County Historical Society “Murder Quilt” will be on display at the Willamette Heritage Center in Salem from January 24 through April 20. 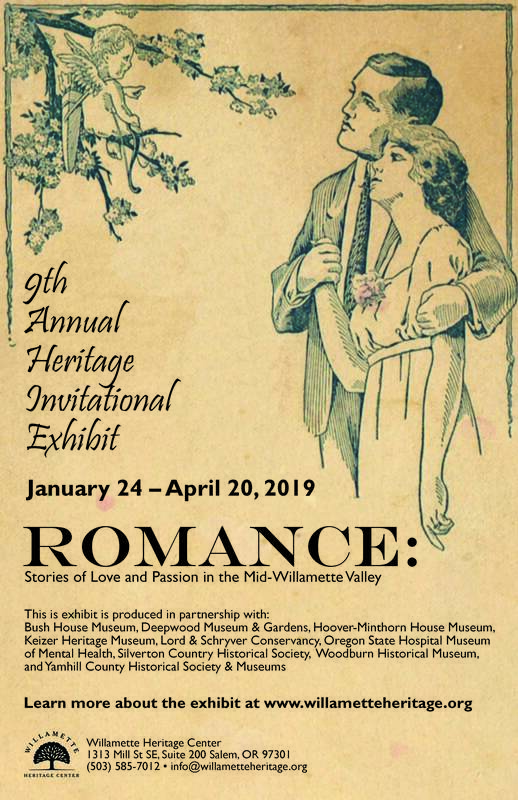 Your Yamhill County Historical Society membership card should get you free admission not only to that display, but as an added benefit, the entire Woolen Mills historical complex is open to you during the run of the show. There is also a free opening reception Wednesday at 6 pm January 23 for the new show. Check it out. Invite Your Friends to this YCHS Event!